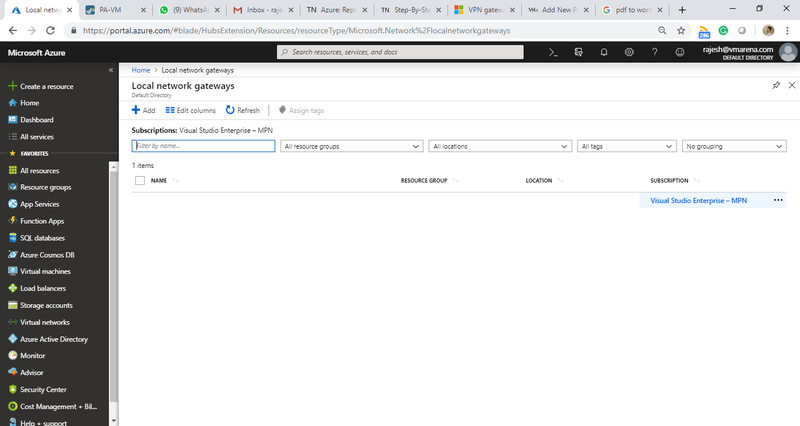 A Site-to-Site VPN gateway connection is used to connect your on-premises network to an Azure virtual network over an IPsec/IKE (IKEv1 or IKEv2) VPN tunnel. Site-to-site VPN can provide better continuity for your workloads in hybrid cloud setup with AZURE. 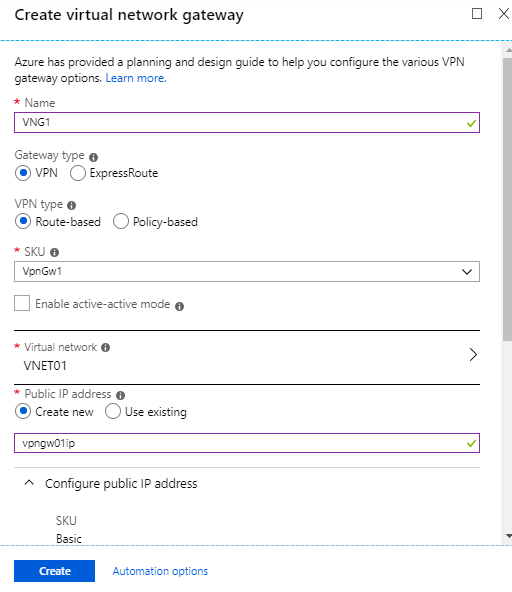 From the Azure side, we have to create a VPN gateway which will be used to connect from on-premise VPN device. A VPN gateway is a type of virtual network gateway that sends encrypted traffic between your virtual network and your on-premises location across a public connection. 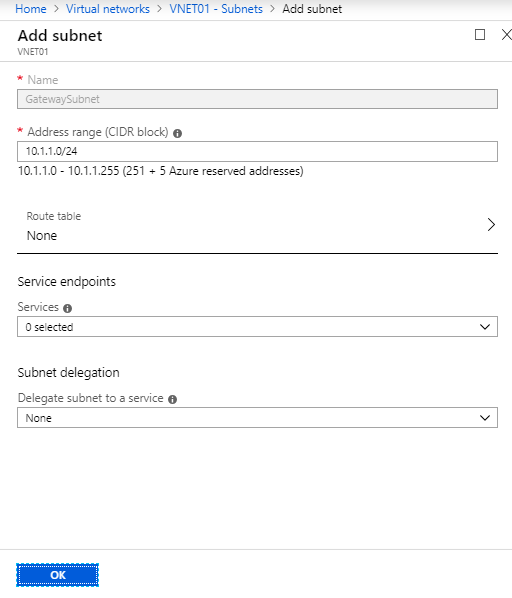 You can also use a VPN gateway to send traffic between virtual networks across the Azure backbone. 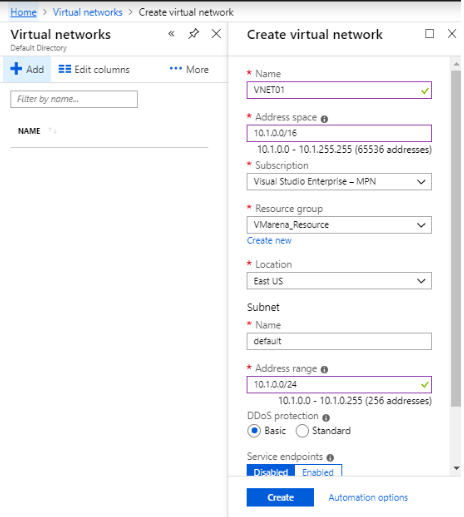 An Azure Virtual Network (VNet) is a representation of an on-premise network in the cloud. 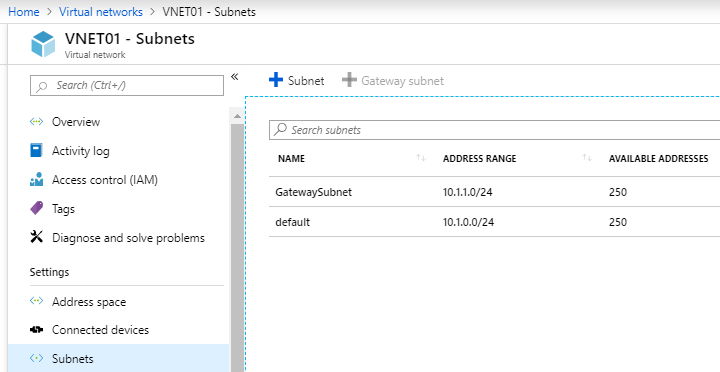 This means that we can create one or more subnets for Virtual Machine(s) or other Azure services. Add the required information on the VNet creation page. Navigate to Virtual Networks and Select the VNET we created in the previous step and Click on subnets. Local Network gateway which represents your local network. IP Address: Public IP address to represent your VPN device. Address Space: On the premises address ranges. You can add multiple ranges. In this step, we will create a Site-to-Site VPN connection between your VPN device and the virtual network gateway. Next configuring the VPN Connection in your on the premise VPN device, and you will see the connection is active from your firewall device. In our scenario, we use Paloalto Firewall to create the VPN tunnel and our Tunnel To_Azure VPN is up. 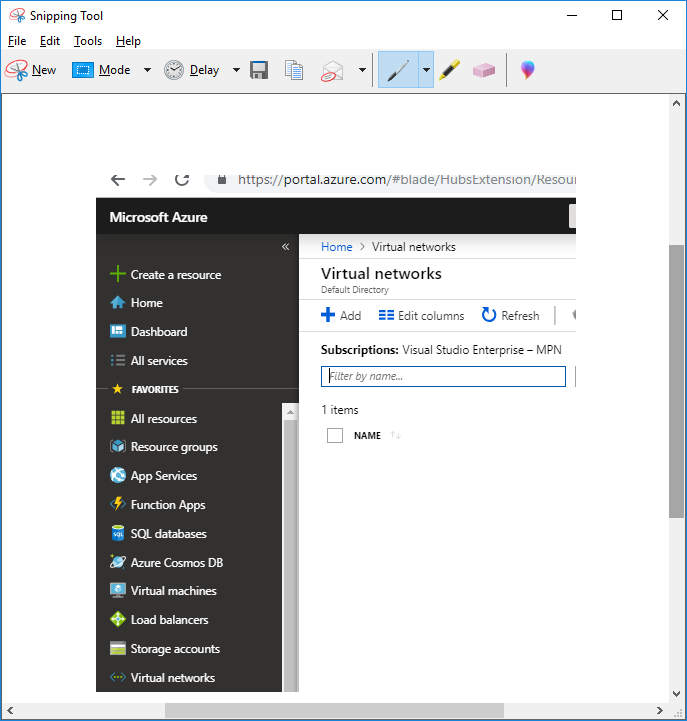 We have successfully created a site to site VPN connection from Azure network to On-premises and you can follow the same step if you want to create a connection. Few points you have to check before proceeding this, please involve your network and security team to understand the networking details and security things before. 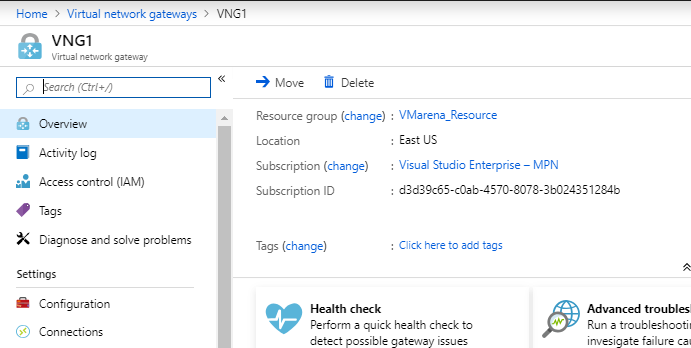 Now you can create VM in Azure and map to this VNET and start accessing, we will be sharing another post soon on the same.